If you’re looking for high quality and personal service, you’ve come to the right place. 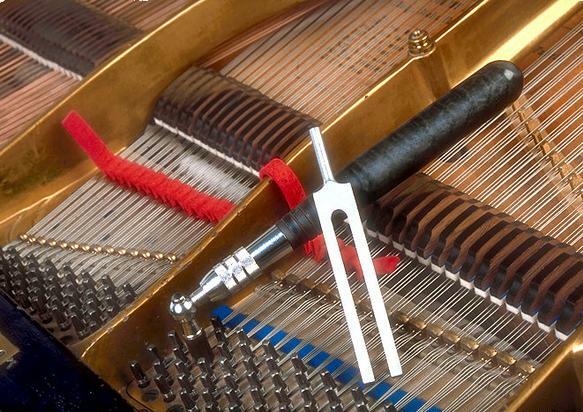 At Williams Piano Service we’ll give you the attention and personal service you’ll come to expect and enjoy. 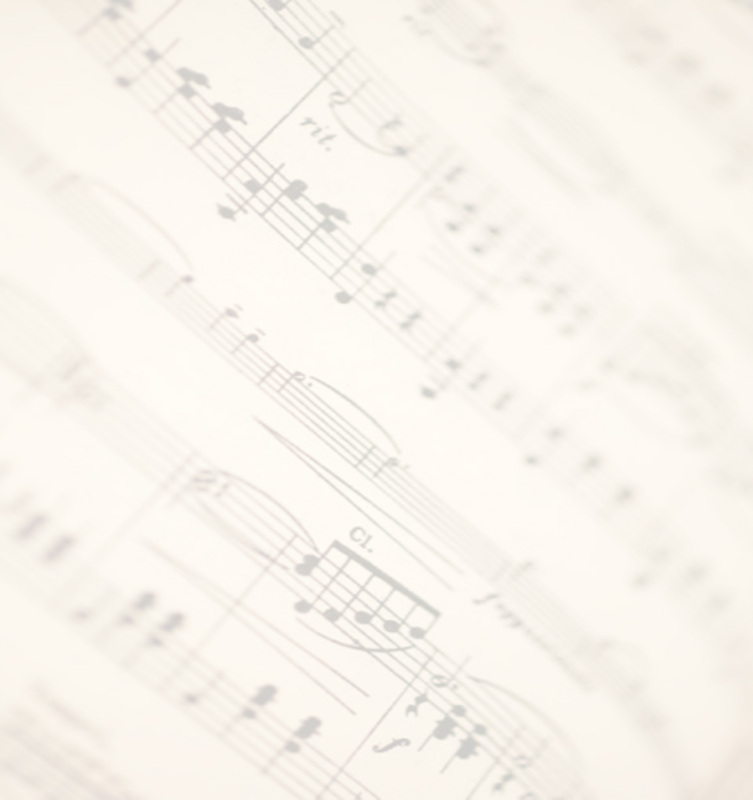 We offer the best in service and pre-owned pianos. ​Kevin is a 1981 graduate of the Piano Hospital. 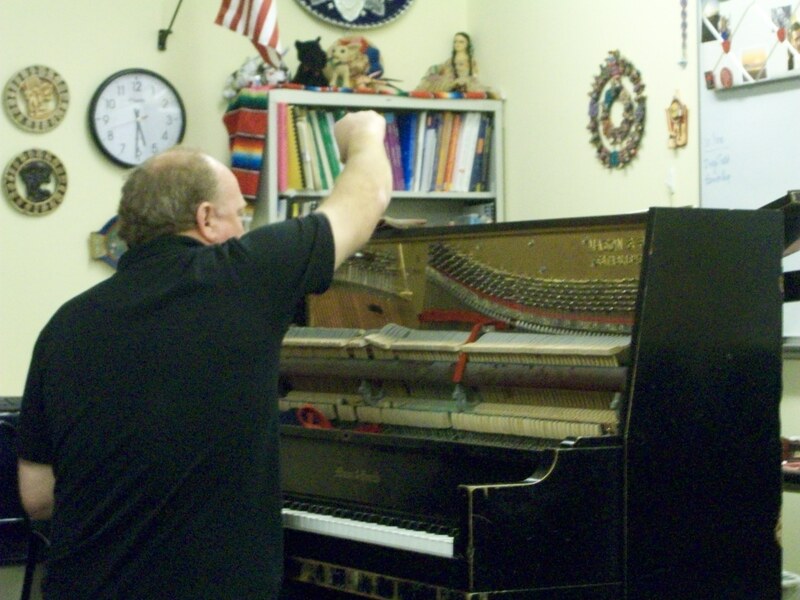 Williams Piano Service has been located in Clark County since 1981. Let us put our experience to work for you.